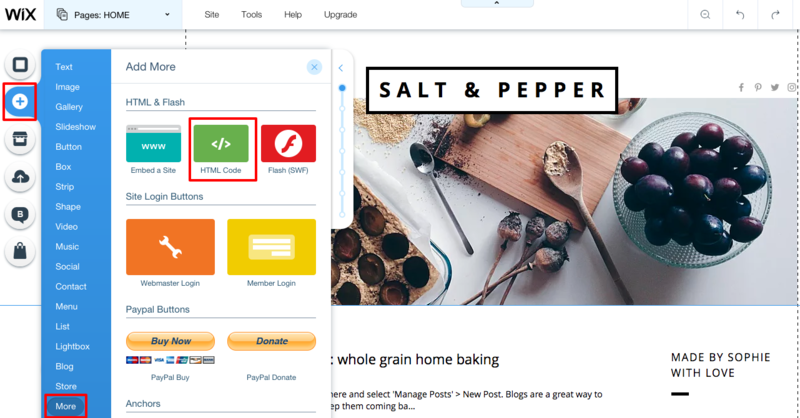 Connecting your ConvertKit Forms to your Wix website is a lot easier than you might think. No need to panic, just follow our quick tutorial and you'll be on your way! 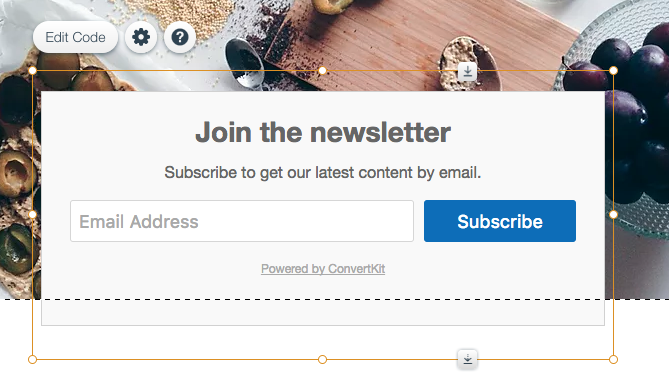 Build your form in ConvertKit. Open the Form you want to embed and click the Embed option at the top of the page. Then choose HTML. Highlight everything in the box, copy it, and open up your Wix blog. Using the editor on the left, click the + button to add a new element. 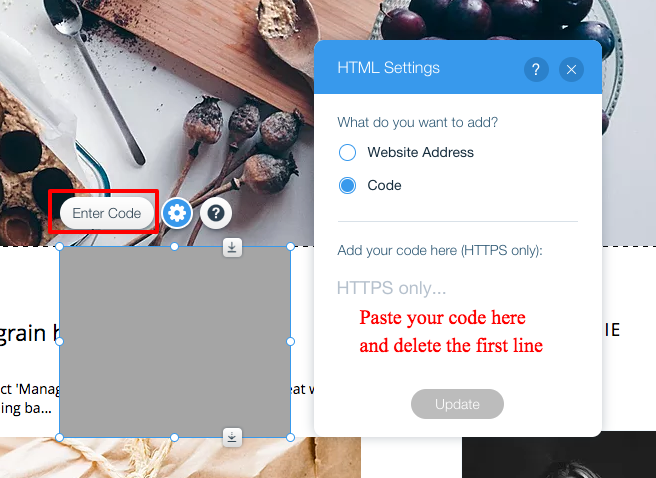 Select More and the HTML Code block option. A box will pop up. 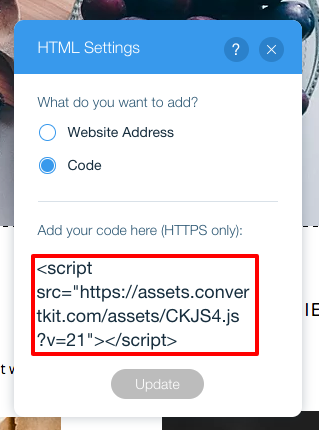 From the options it shows, select Enter Code and paste the HTML from your ConvertKit Form into the box that appears. Finally, delete the first line of html (everything from <script> to </script>). You'll then see your Form appear. You can re-size and move it to just the right place! You're done! Just like that you have the power to grow your list anywhere on your site. 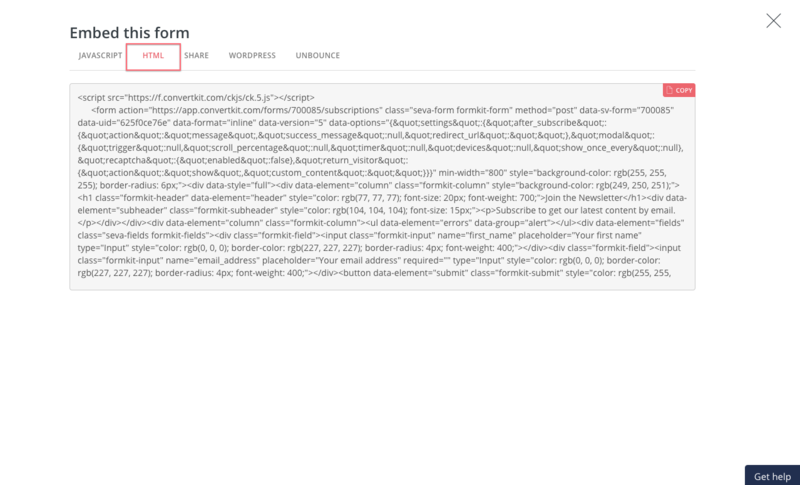 Wix uses iFrame for embedding Forms. Modal Forms will not work with Wix. Redirects to a thank you (or other) web page will load within the iFrame and not in a new page or tab.